"We don't see in black and white, we see in color; so black and white is already an anomaly for us, right?" 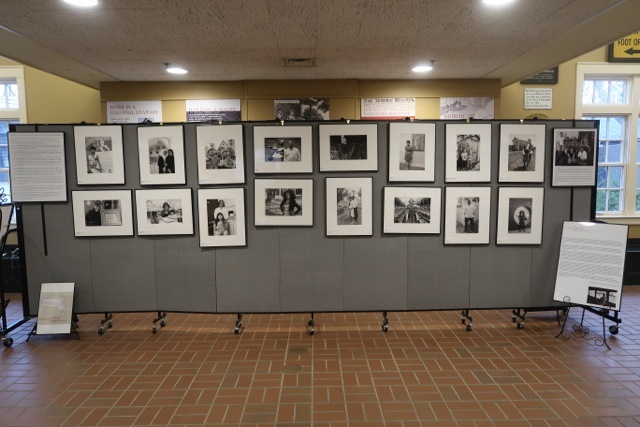 The Bay State: A Multicultural Landscape, Photographs of New Americans at the Wellesley Free Library July and August 2018. 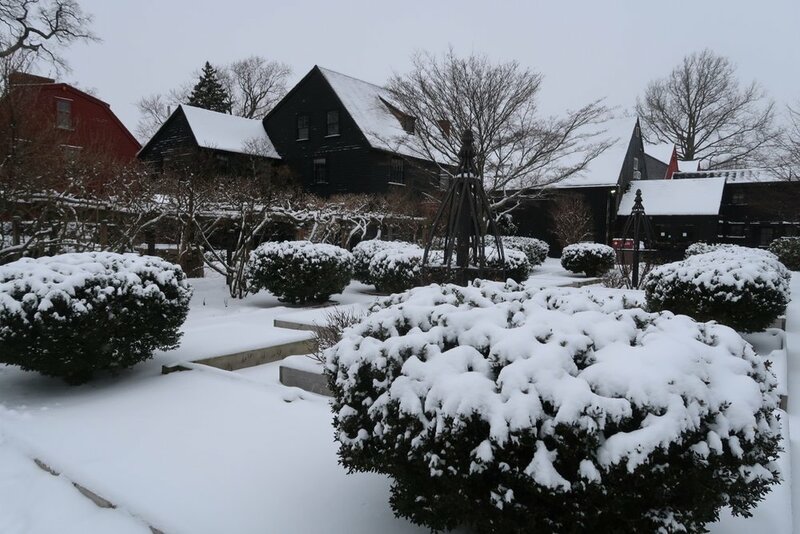 The Bay State: A Multicultural Landscape enjoyed its winter stay at The House of Seven Gables in Salem. Chester found Fitzroy Alexander, 54, at a ceremony at the Immigrant Learning Center Inc. in Malden, where he was recognized as the Immigrant Entrepreneur of the Year in 2014. Alexander came to the U.S. at 16 years old and became a citizen 25 years ago. 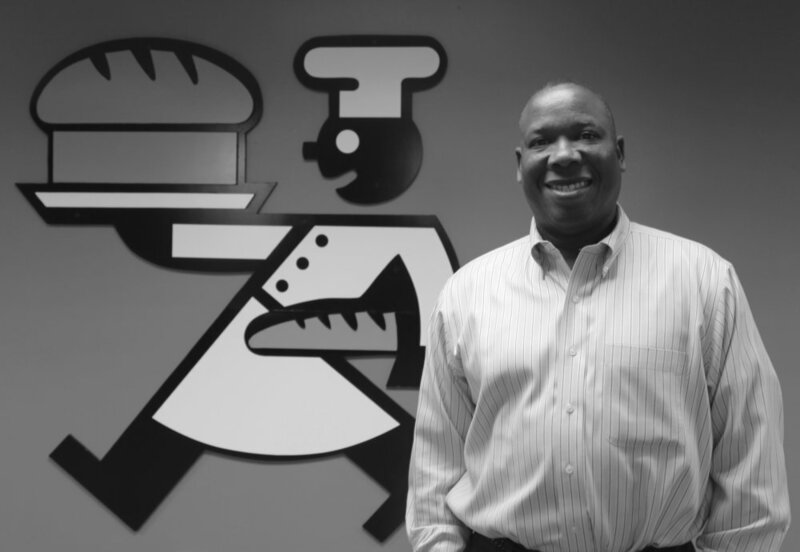 He’s the owner of Traditional Breads Inc., in Lynn, and employs 150 people. Alexander said America means opportunity for those who work hard. “It’s a land of opportunity — if you put your mind to it, anything is possible,” he said. Alexander said he is biased toward Chester, a friend, and he holds Chester’s photo project in high esteem. “I applaud it — having the stamina and integrity to really portray that person how he sees them,” Alexander said. Family Diversity Projects presents the Building Bridges touring exhibit featuring The Bay State: A Multicultural Landscape | Photographs of New Americans by Mark Chester. "Black and white photography, also known as ‘monochrome’ photography, originated during the mid-nineteenth century and has pervaded to this day, particularly within the genre of documentary photography. This exhibit, drawn from the permanent collection of the D’Amour Museum of Fine Arts, explores the documentary photography genre, juxtaposed with the special exhibit, Photo-Secession: Painterly Masterworks of turn-of-the-Century Photography. Photography critic in the 1970s, John Szarkowski, distilled images down to two categories, “mirrors and windows” stating that “mirrors reveal information about the artist while windows tell more about the world.” This exhibit exemplifies his philosophy and underscores the impact of black and white which elevates a picture beyond simply being “news”; monochrome photography has the power to suggest cultural and critical significance." 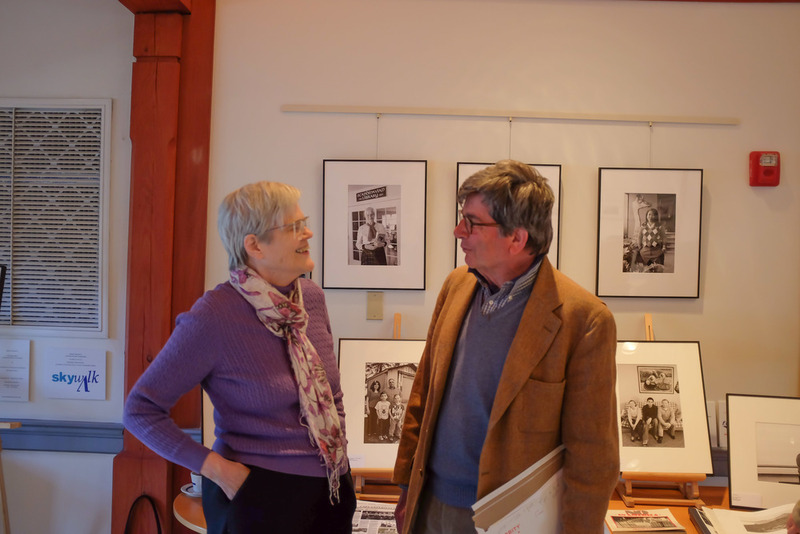 The exhibit runs through March 20th. See the events listing for details. The Bay State: A Multicultural Landscape, Photographs of New Americans by Mark Chester is a moving and powerful exhibit of more than 300 newly naturalized U.S. citizens who are residents of the Commonwealth. These inspirational photographic portraits create a visual archive celebrating the diversity of Massachusetts’ citizens from 165 countries around the globe. New Americans enriches the viewer by sharing the vast cultural resources and rich ethnic heritage of the Massachusetts’ 351 towns and cities. 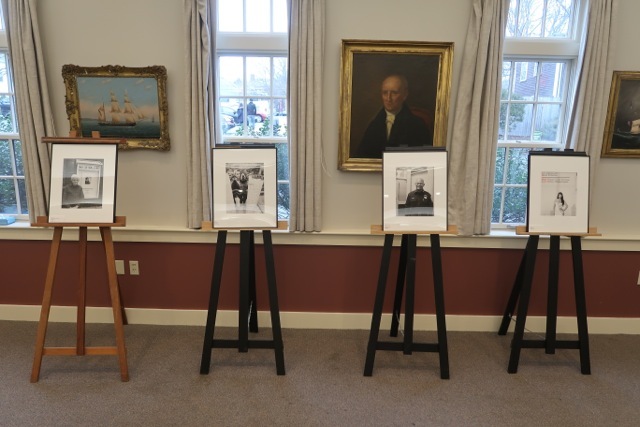 The Bay State: A Multicultural Landscape — Photographs of New Americans by Mark Chester was introduced in the Scandinavian Cultural Center's Nordic Hall to a diverse group, some in attendance participants in the project and others observers. The photographer, introduced by the SCC's cultural director, Christina Mealy, spoke of his inspiration and his mission to amass portraits of naturalized US citizens from the many countries of the world who reside in Massachusetts, for a book and exhibition, an example on display in the hall, that, with the book's publication, will launch at the New Bedford Art Museum. Three of the portrait subjects were invited up to the podium and each spoke movingly of the work and reasons for being involved. Westy Egmont, Boston College professor and director of BC's Immigrant Integration Lab then gave an informative talk "exploring the history and current story of those who started life again in the States and made America the 'nation of nations' we know," entitled “Up the Golden Stairs: Dreams of Being American”.